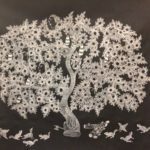 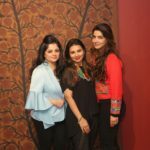 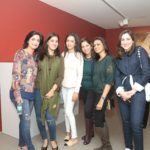 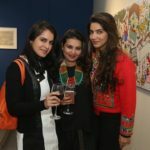 ‘Given power – From tradition to contemporary’ – an exhibition that showcased Indian Folk and Tribal art form conceptualized by Rasika Kajaria, Mandira Lamba and Riddhi Bhalla. 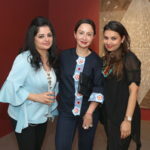 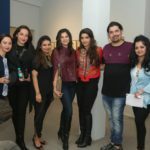 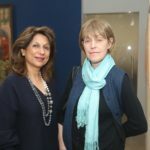 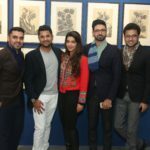 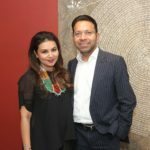 ​It is the first time in the Indian art landscape that 2 contemporary galleries – Exhibit320 and Blueprint12 – came together to​​ create a platform for ​Indian ​Folk and Tribal Art.​ Motivated by ​their passi​​on and belief, that, through the traditional​​ arts, ​th​e​y​ may shape a more humane world,​ Gallerists​ Rasika Kajaria, Mandira Lamba and Ridhi Bhalla ventured into this genre which needed a more formal representation. 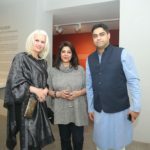 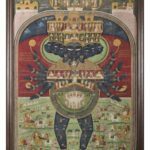 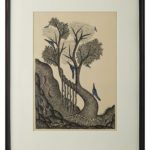 The work offered an invitation to the reader to discover other regions and artists that epitomize the incomparable diversity of the contemporary tribal and popular Indian art. 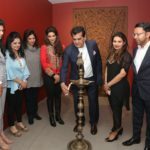 The exhibition was ​inaugurate​d by ​the Chief Guest for the evening​,​ Mr. Amitabh Kant​, the​ esteemed CEO of Niti Aayog​. 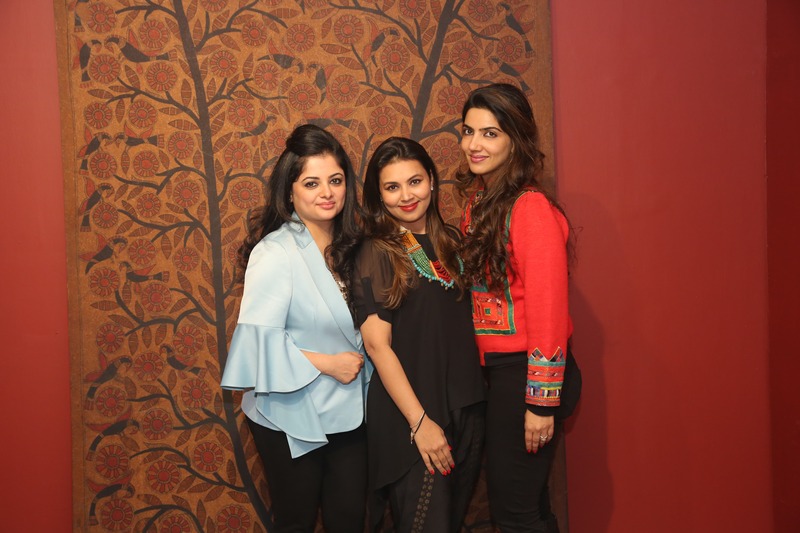 “Tribal Art Forms is an initiative that has been conceptualized to research into these traditions and work with artists who have not only ritualistically maintained their tradition but also developed to reach a much larger audience.”, s​aid Ridhi Bhalla, co-founder of Blueprint12.